Photographs of Charlestown, Boston, Massachusetts. 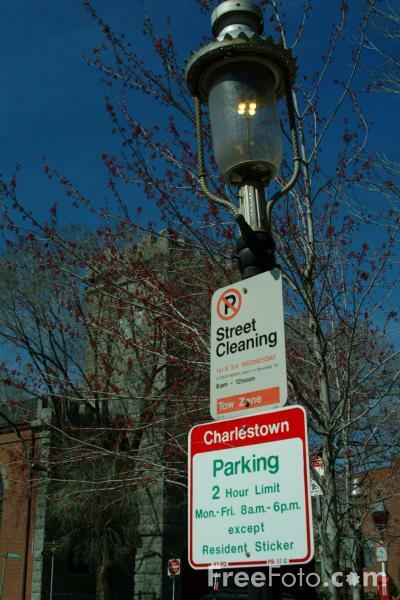 Now a neighborhood within Boston, Charlestown was first settled in 1628 and is now just five minutes from downtown Boston. Charlestown was once home to John Harvard and birthplace of Samuel Morse. VIEW: More images from the category Charlestown, Boston, Massachusetts or taken at the same location or around the same time .